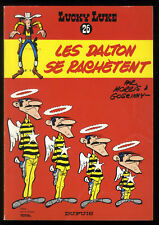 VHS French Movie Ma Dalton + Les Dalton Dans le Blizzard ! 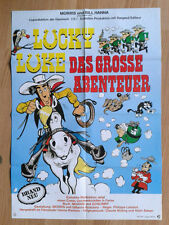 Lucky Luke No. 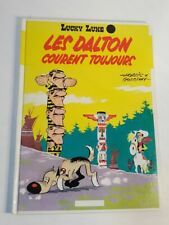 1 ! Buy multiple items to save on shipping ! 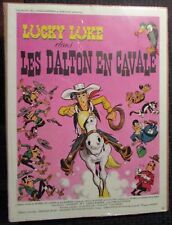 Ma Dalton: v. 6 (Lucky Luke Adventure S.) by Goscinny.